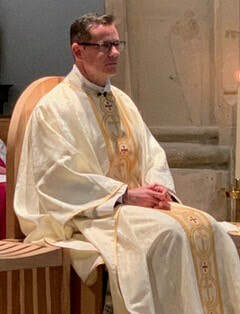 At Mass on Wednesday 21 November, the memorial of the Presentation of the Blessed Virgin Mary, Father Mark was installed as the Parish Priest by Bishop Mark. 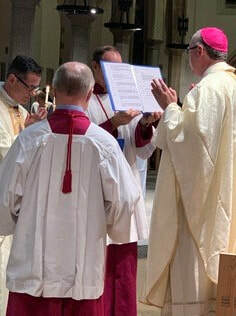 During the ceremony the Letter of Appointment is read out to gathered people, and then the Bishop invites the priest to make his Profession of Faith. 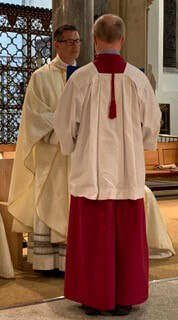 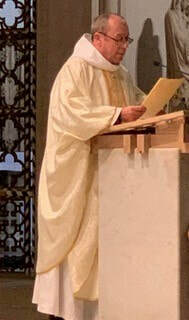 After his installation the newly inducted priest may address the people.